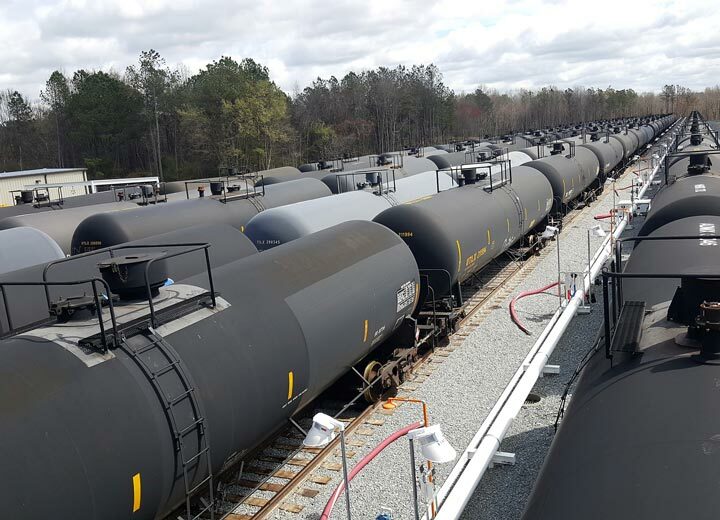 Providing producers, end users and marketers with strategic supply chain solutions enabling access to the industry's most challenging locations. 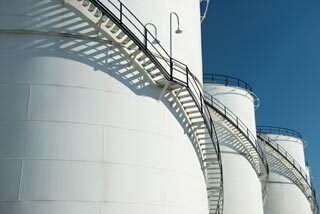 chain solutions enabling access to the industry's most challenging locations. 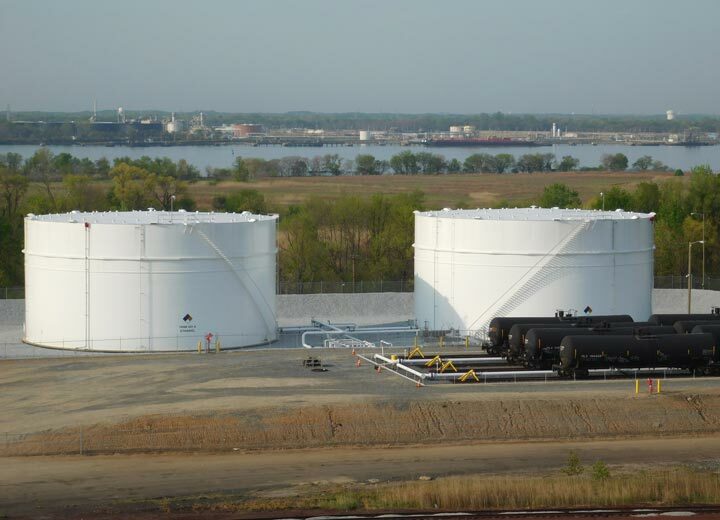 to the industry's most challenging locations. 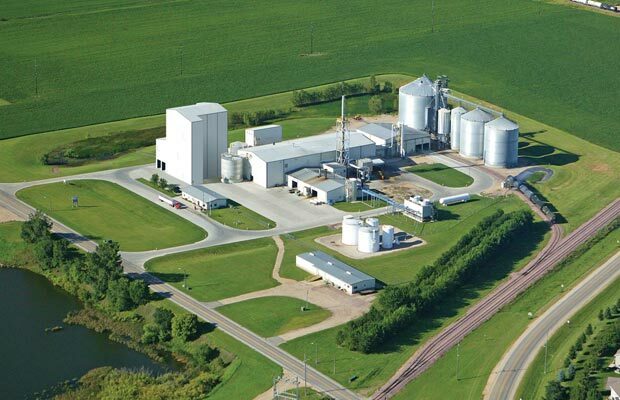 Eco-Energy Distribution Services (EEDS) was founded in 2012 with the vision of developing and operating bulk distribution facilities to reduce costs and drive efficiency in the biofuels supply chain. 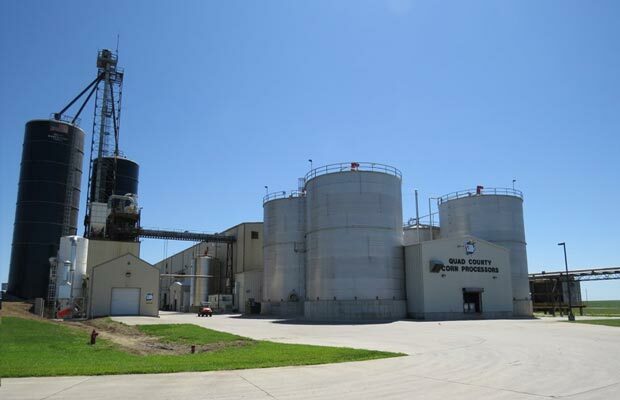 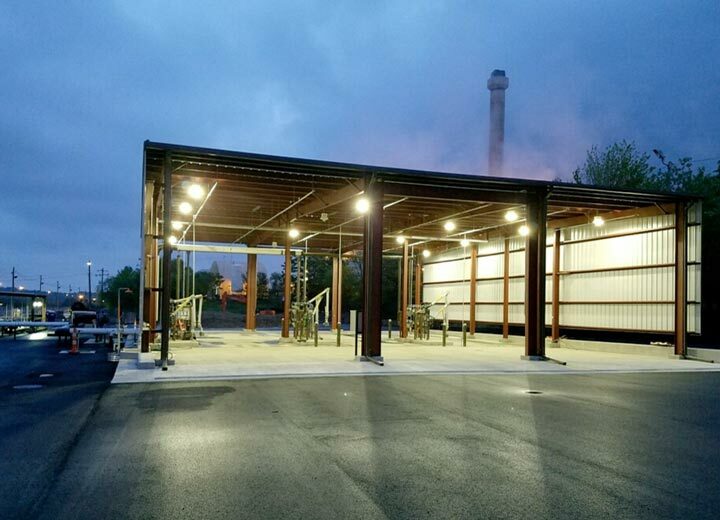 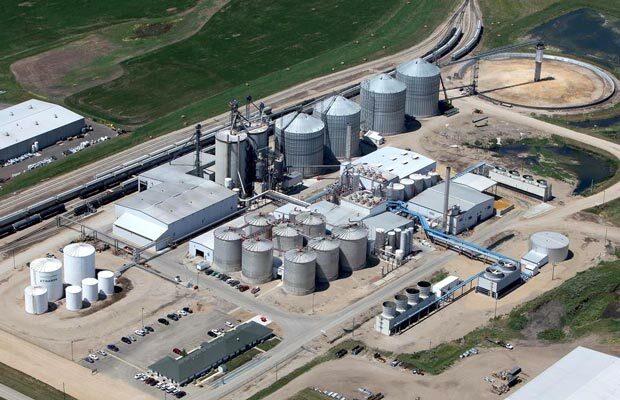 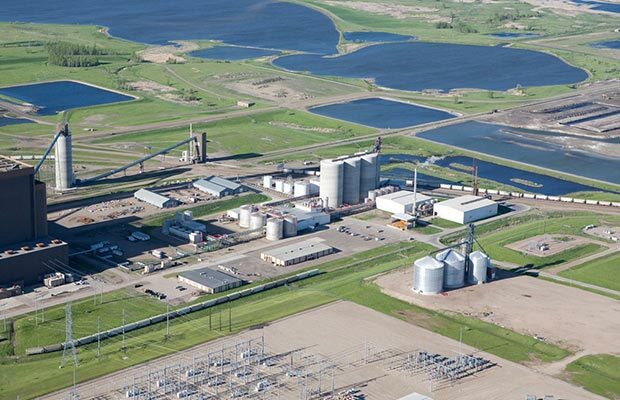 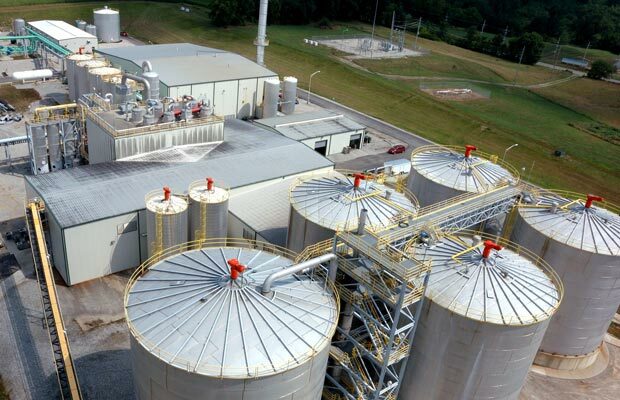 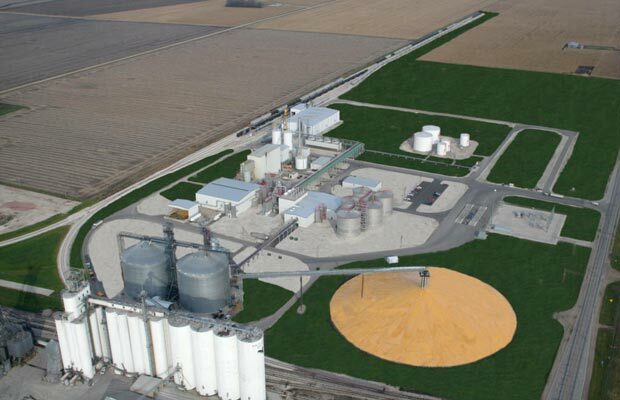 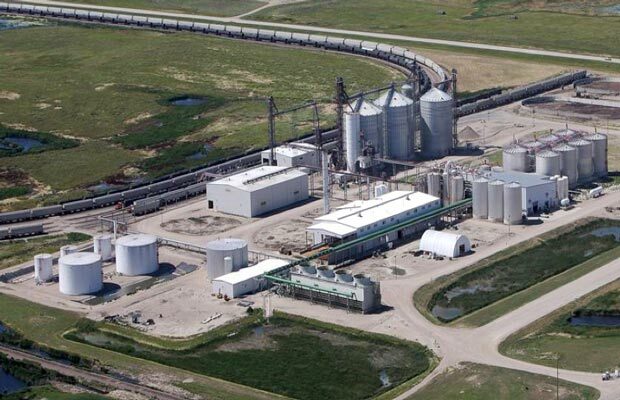 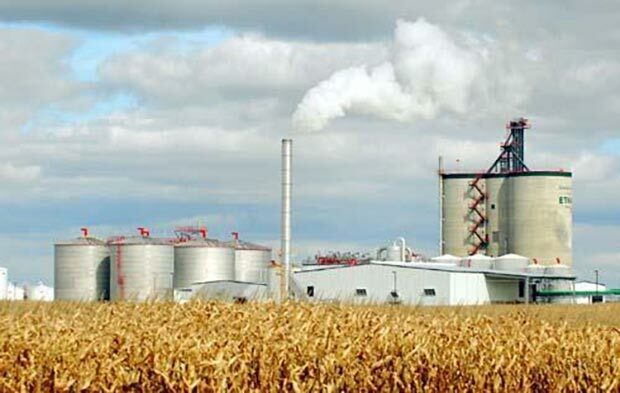 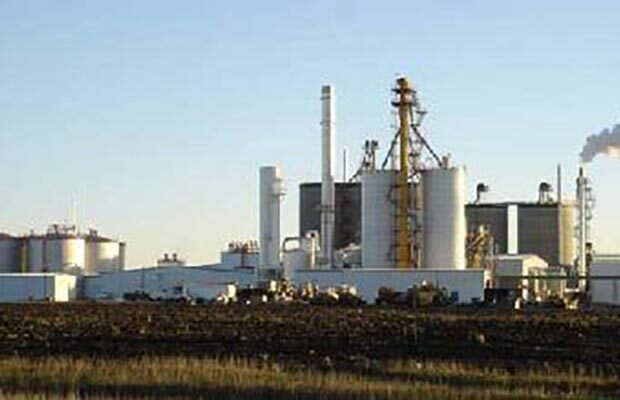 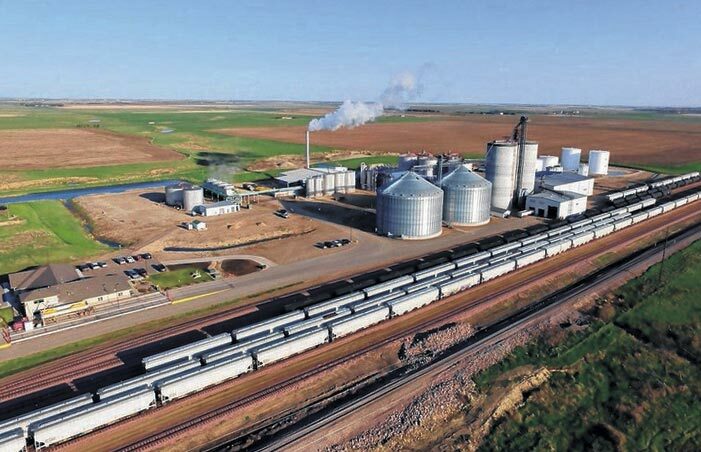 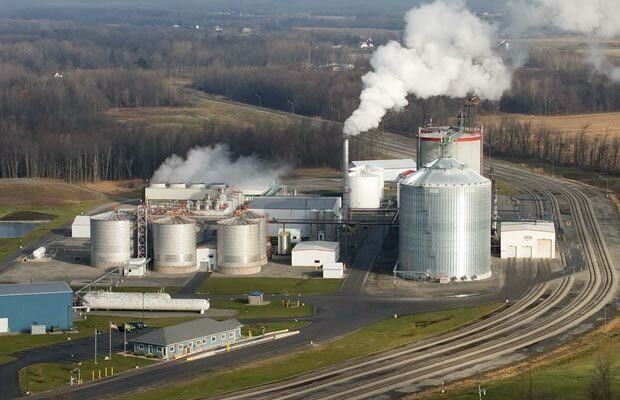 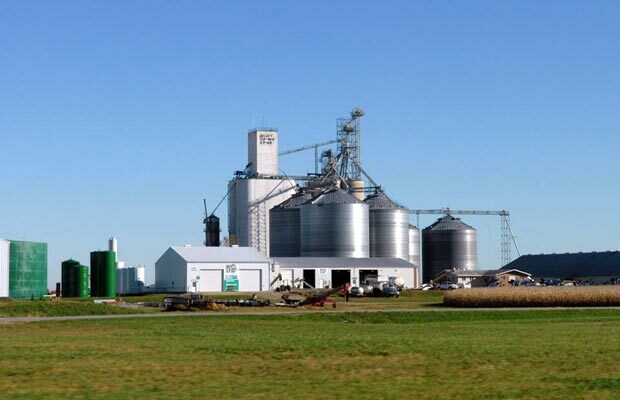 Today, EEDS is one of the largest biofuel infrastructure companies in North America with nine (9) operating terminals handling nearly 1 billion gallons annually and two (2) sites in development. 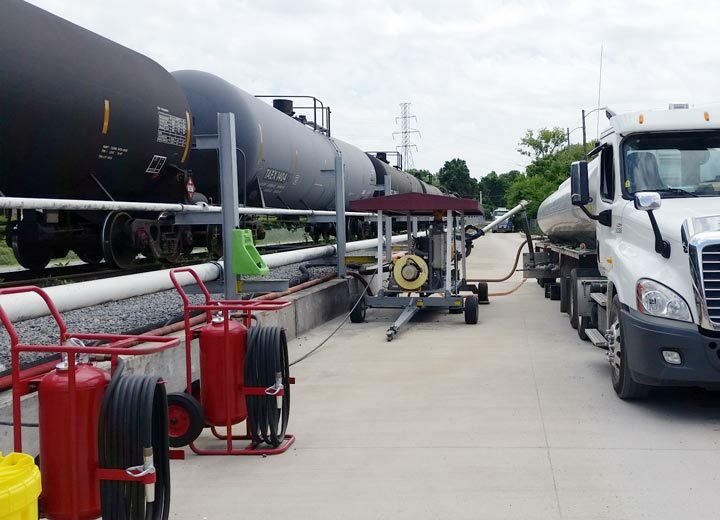 OUR NATIONWIDE DISTRIBUTION FOOTPRINT PROVIDES EFFICIENT ACCESS TO DOWNSTREAM MARKETS. 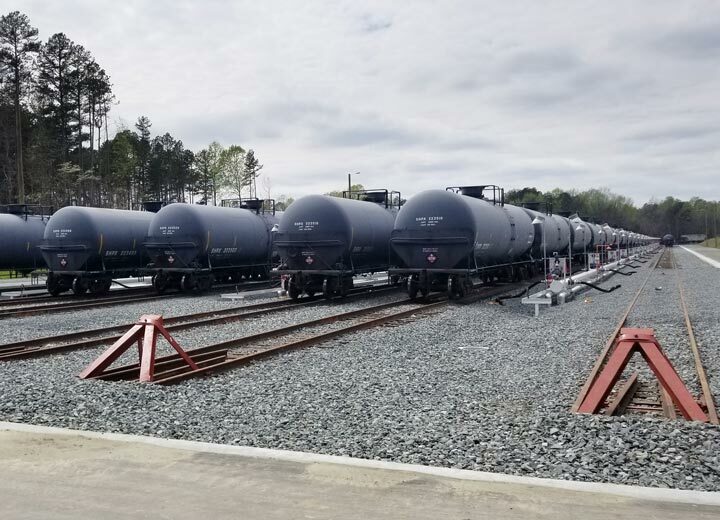 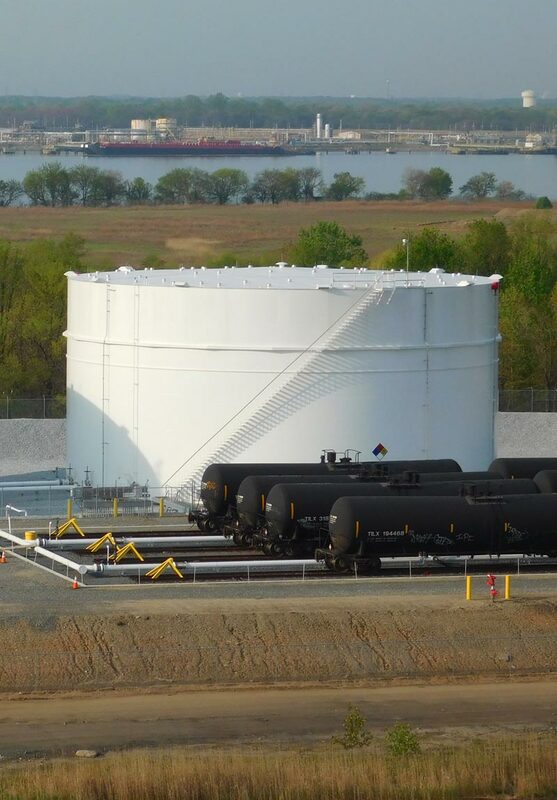 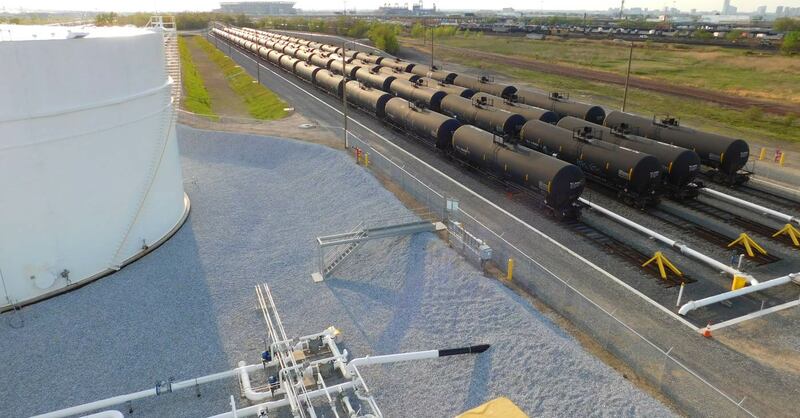 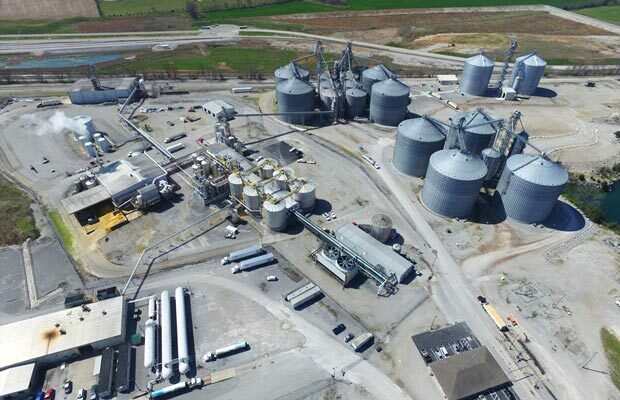 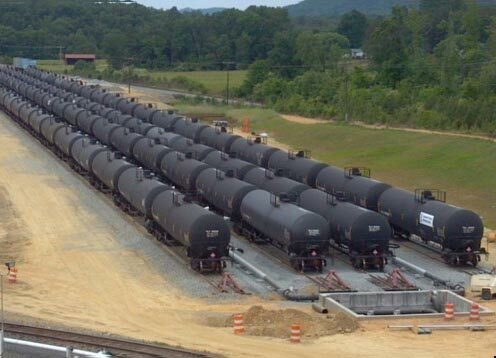 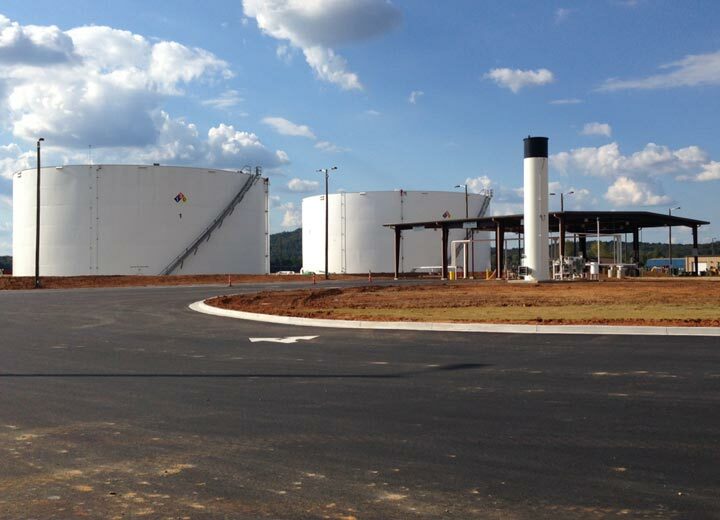 With an aggregate rail storage capacity of more than 17.5 million gallons and tank storage capacity of over 33 million gallons, Eco-Energy's Distribution Services (EEDS) terminals lace through Pennsylvania, Virginia, North Carolina, Tennessee and Georgia. 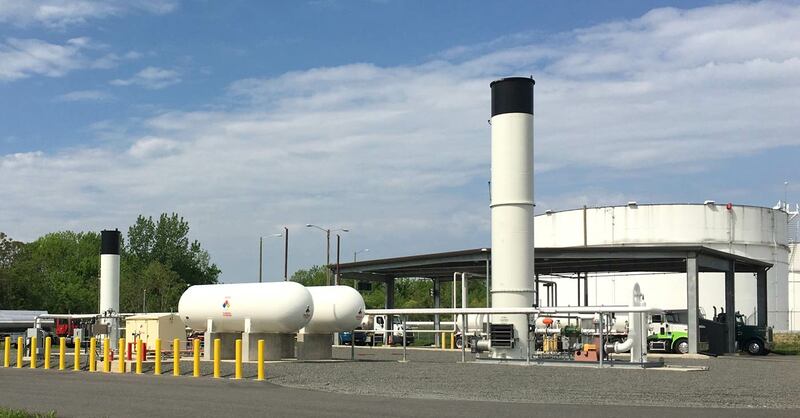 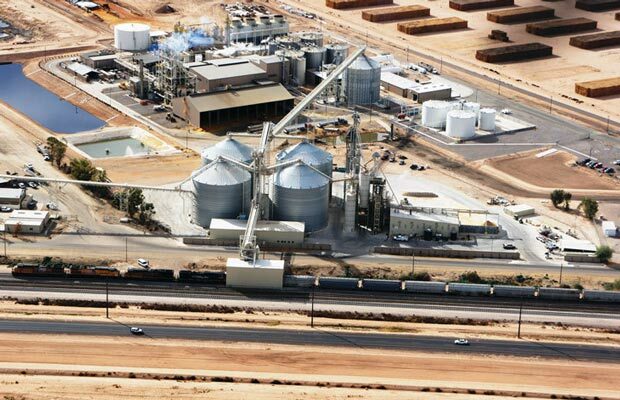 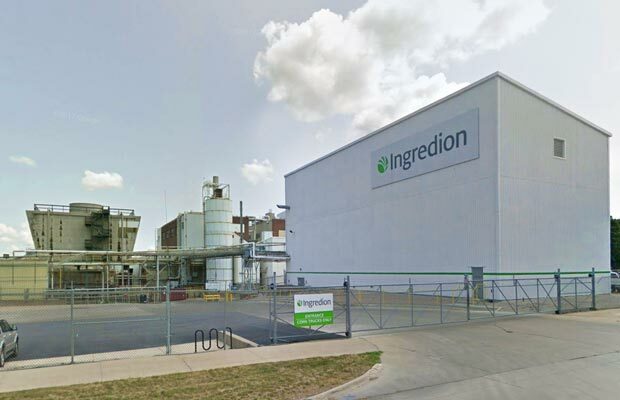 With the addition of our Stockton, CA and Phoenix, AZ sites in 2019, the EEDS system will further enhance its ability to solve the most complex biofuel supply chain issues. 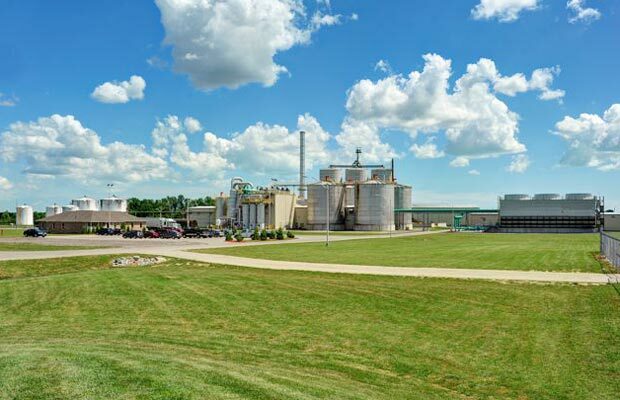 Eco-Energy embraces its responsibility to operate in a manner that protects the health, safety, and well-being of our employees, contractors, and visitors, as well as the communities in which we live and operate. 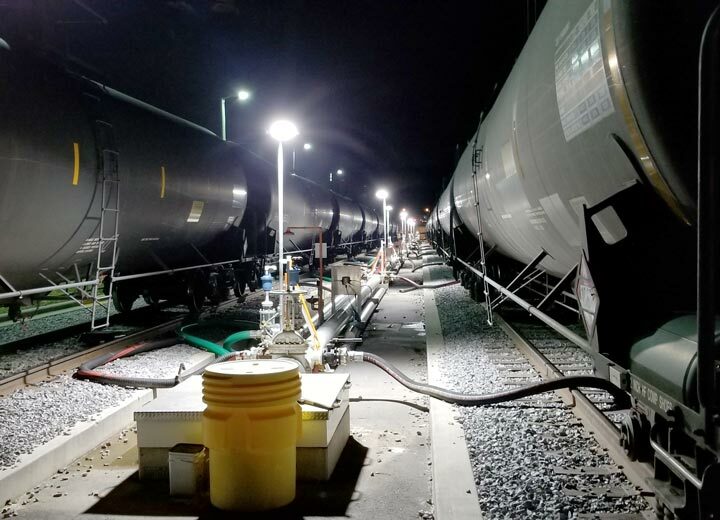 We follow OSHA’s guidelines of hazard control by eliminating or replacing hazards when possible, applying sound engineering controls, instituting administrative controls such as standard operating procedures and emergency response plans, and providing appropriate personal protective equipment. 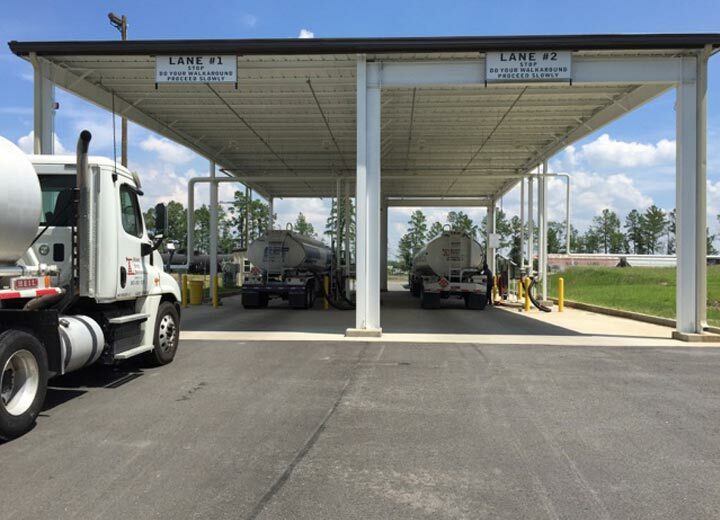 We value third-party validation of our systems, as evidenced by the ISO 9001 certification at our terminal locations.